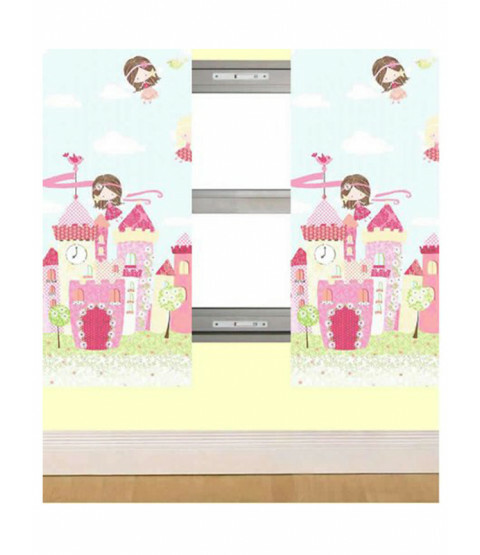 These stunning curtains feature a collection of pretty floral fairy castles, with lots of cute fairies fluttering above it. 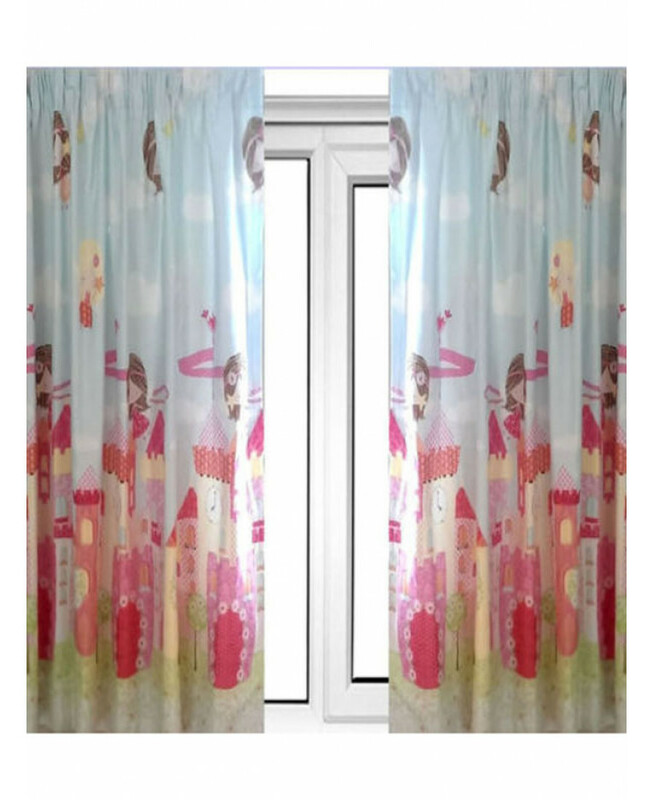 The curtains are fully lined and come complete with tie backs. They are also suitable for machine washing. 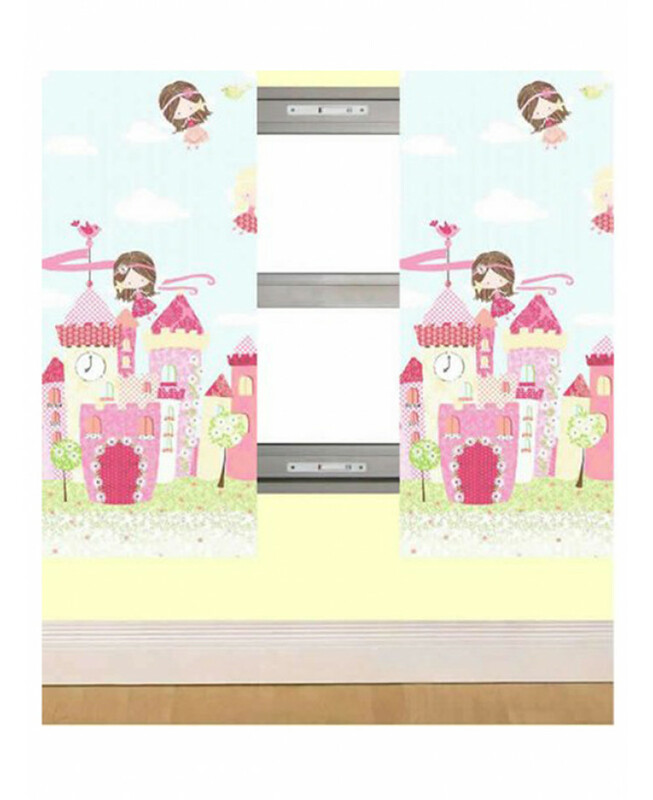 The design matches the Fairy Castle single and double duvet covers which are also available to purchase from our website.